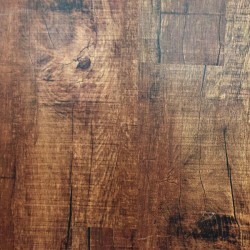 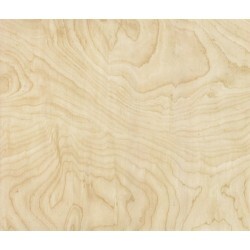 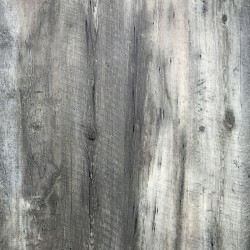 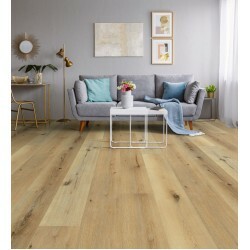 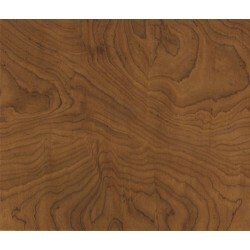 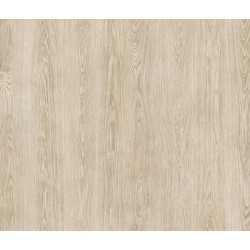 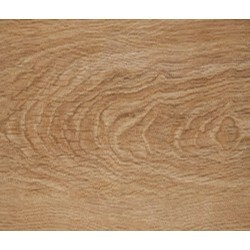 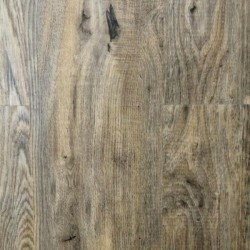 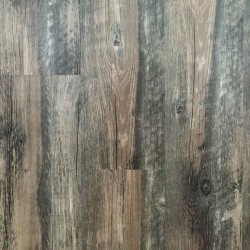 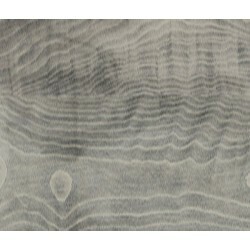 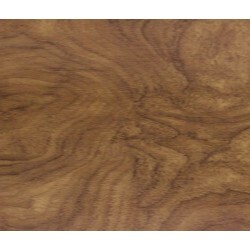 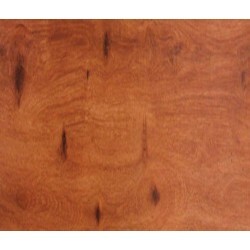 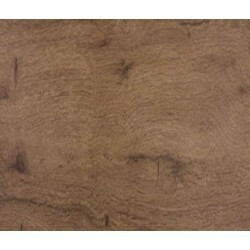 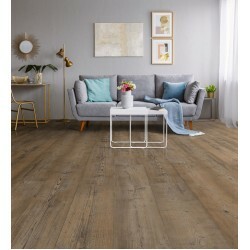 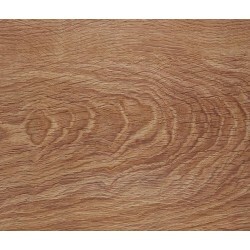 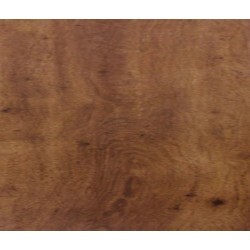 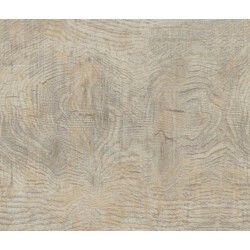 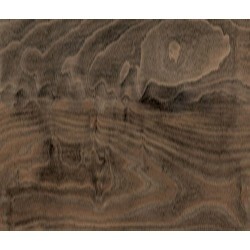 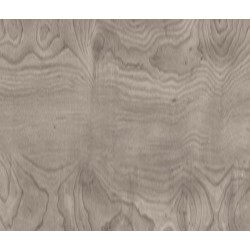 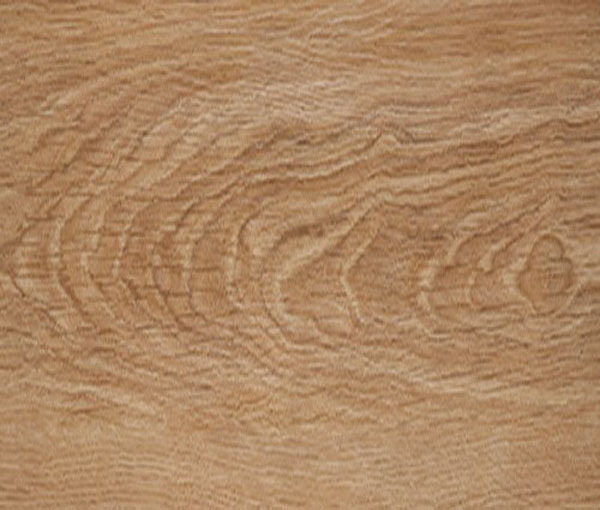 Call 800-922-5582 or email us for Accessories for Long Planks 7" X 48" - Coriander Oak. 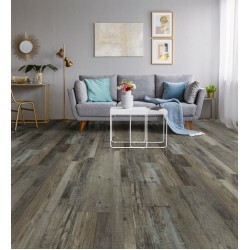 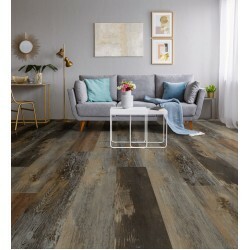 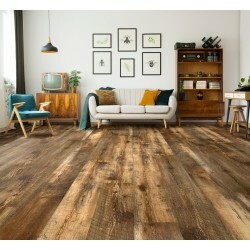 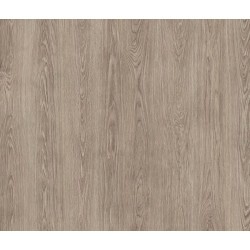 Long Planks 7" X 48"
Naturelle, premium luxury vinyl flooring line by Adore, is designed and engineered for living. 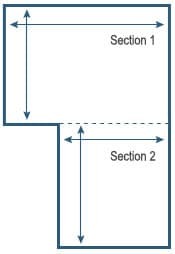 The line encompasses today�s fashion while defining tomorrow�s classic styles, and has been engineered with Adore�s innovative technology, for superior performance including: advanced moisture resistance, a soft feel that is quiet underfoot, ease of maintenance and repair, resistance to molds and bacteria, exceptional anti-slip performance, scratch and scuff resistance, ease of installation and a longer life span.